A rich history is associated with living on the Virginia Peninsula. Surrounded by the Jamestown Settlement, Endview Plantation, Fort Monroe, the Yorktown Battlefields, and more…Hampton Roads is filled with abounding historical significance. Many of these locations are considered historic districts, protected by federal, state, or local municipalities. 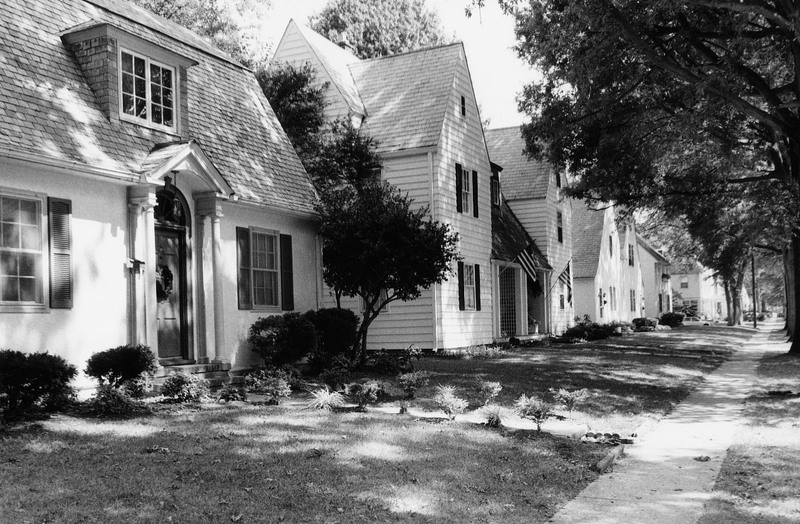 Hilton Village, located in Newport News, VA, is registered in the National Register of Historical Places. Consisting of 500 English-style homes built between 1918 and 1921. The neighborhood was designed to house employees of the Newport News Shipyard during World War I. It is recognized as the United States first Federal war-housing project. Today, Hilton is a neighborhood full of character and close-knit neighbors. Old Wythe Historic District, located in Hampton, VA, is named after George Wythe (one of the original signers of the Declaration of Independence). Bordering the water’s edge where the Civil War Battle of the Ironclads occurred, the neighborhood flourished with the growth of railways, the shipyard, military installations, and Hampton Seafood Industries. Today Old Wythe is a charming neighborhood of rich architecture and lovely water views. Pheobus Historic District is also located in Hampton, VA and originally discovered by John Smith. A mixed-use community of businesses and residences, Pheobus was originally used as farmland. As it begin to develop, the town became known for passenger and freight railroad facilities. Today, Pheobus remains a mixed-use community serving as access to Fort Monroe. Each historic district is regulated differently. When buying homes in a historic district it’s important to verify who regulates them. Federal and State zoning have no restrictions on what homeowners do with their property. Local and neighborhood guidelines tend to be stricter and may require the homeowner to have approval before modifying their home.